I have been writing fiction since my reception teacher, Mrs Marsden, put a paper and pencil in front of me. I can remember thinking; What? Do real people write these lovely books? I want to do that! I gained an MA in creating writing and sold my first books for children; Sweet’n’Sour, (HarperCollins) and Tough Luck, (Thornberry Publishing), both from Amazon. I also love writing short stories and they regularly appear in British anthologies. I am a druid; a pagan path which takes me close to the earth and into the deep recesses of my mind. Shamanic techniques help me in my life - in fact they changed my life - although, unlike Sabbie, I’ve never set up a therapeutic practice...I’m too busy writing and teaching creative writing with the Open College of the Arts. I’m a fellow of the Higher Education Academy. Although I was born, educated and raised my two children in the West Country, I now live in west Wales with my husband James. In the Moors was released in the US in September and will be out in the UK in October. Join me on my vibrant blogsite, http://www.kitchentablewriters.blogspot.com where I offer students and other writers some hard-gained advice on how to write fiction. In the Moors is set around the Somerset Levels and Bridgwater. The story opens when a body is found buried in the moors. Detective Sergeant Reynard Buckley is sure that Sabbie Dare’s new client, Cliff Houghton—a wounded, broken man—has something to do with the chilling crime, but Sabbie believes Cliff is being set up (although she really fancies Rey Buckley). Continuing the therapy she'd begun with Cliff, Sabbie uncovers repressed memories that hark back to a long forgotten string of murders. After another boy is abducted, only Sabbie can prove Cliff's innocence . . . and find the real culprit before any more lives are shattered. 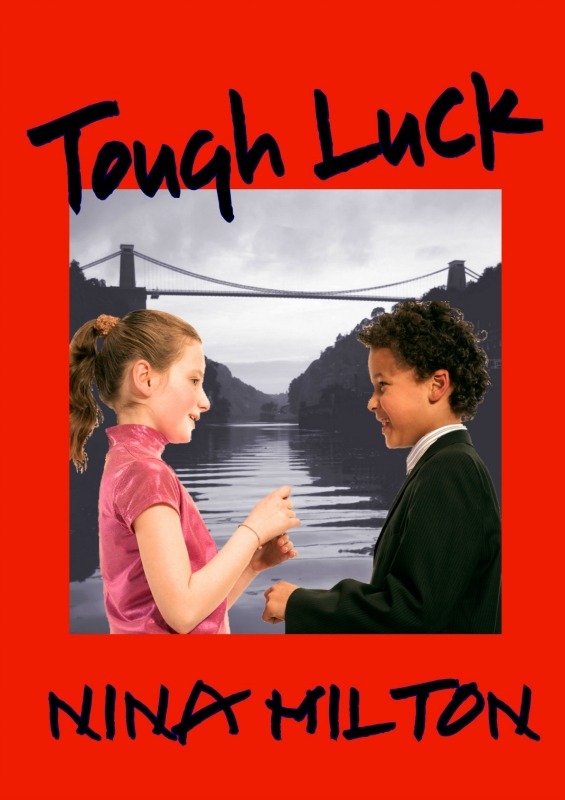 With powerful themes dealing with racism and belonging, Tough Luck is out from ThornBerry Publishing as an ebook available on Kindle and other ebook media aimed at confident readers of 9 upwards. 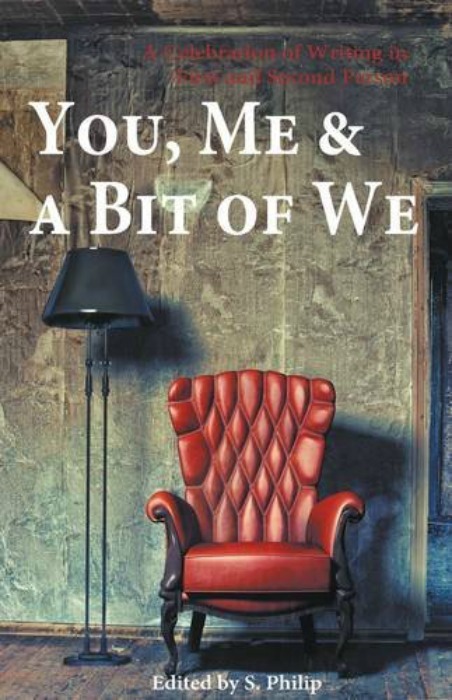 A wonderfully unique and broadly themed collection of flash fiction and short stories written in first or second person. This anthology includes The Illuminated Back, by Nina Milton…Effleurage, petrissage and skin that tells a tale!